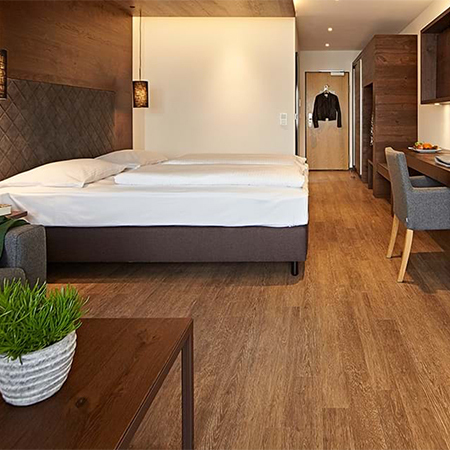 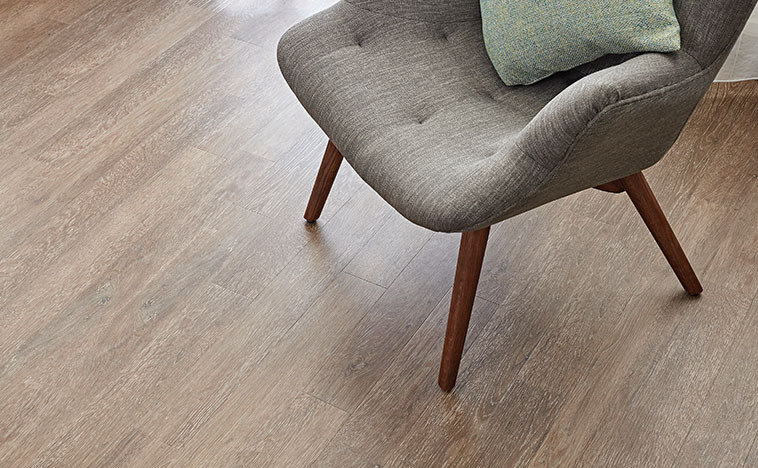 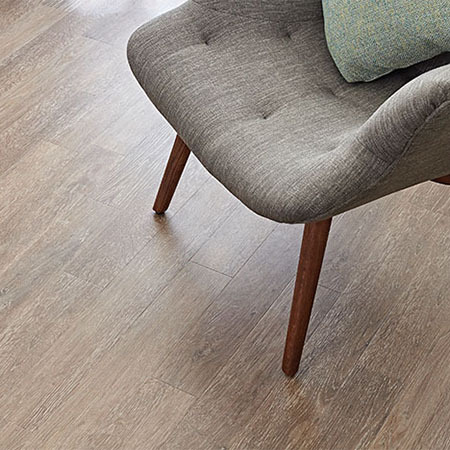 Amtico have provided their Rustic Limed Wood from Spacia with acoustic backing for the ‘KRONE’ hotel in the idyllic Allgäu, Germany. 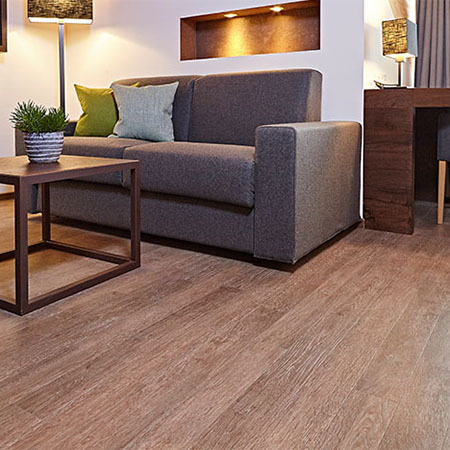 The family run hotel required high quality acoustic flooring solution for the renovation of their hotel which compromises 15 bedrooms and a restaurant. 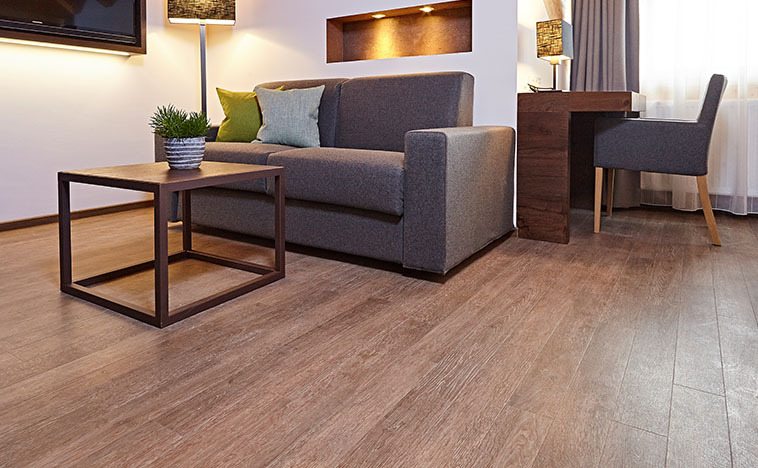 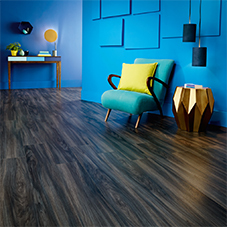 The flooring brought extra comfort and a reduction in sound transmission of 18dB creating a better guest experience.